Ifeanyi, or Ife, (as the people that know him call him), comes from a family that’s grounded in education, hard work, service, honesty, and integrity. His father is a medical doctor (MD), and educator, and mother is a businesswoman with a BBA in business administration. He Takes great pride in his clad value system. His zest for travel and enjoying new places with great weather and cultural diversity keeps him current & well rounded. Taking mentorship from a recognized Real Estate and Development Investor in San Antonio, and furthering his knowledge and experiences in CRE with the influence of Mike Hoover, CSM and John Cannon, CCIM. 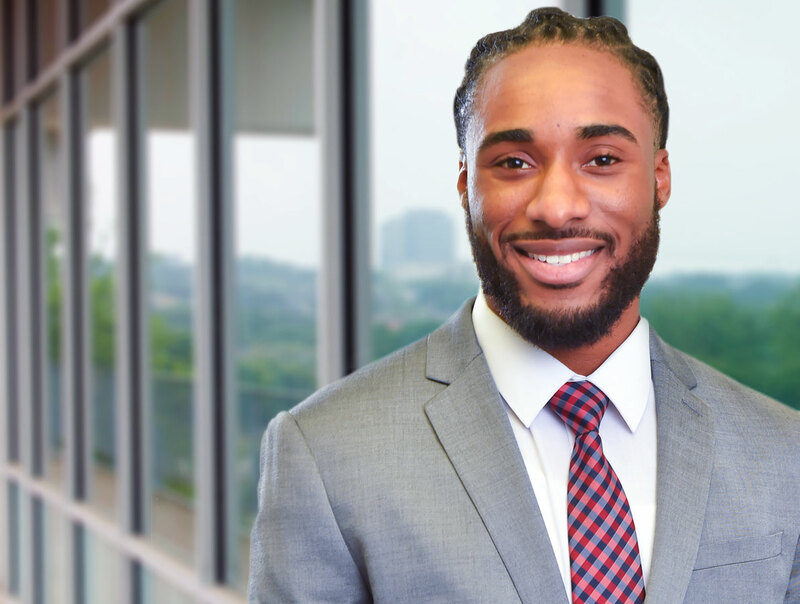 Ife is fully equipped to hurdle any challenges his clients may encounter. 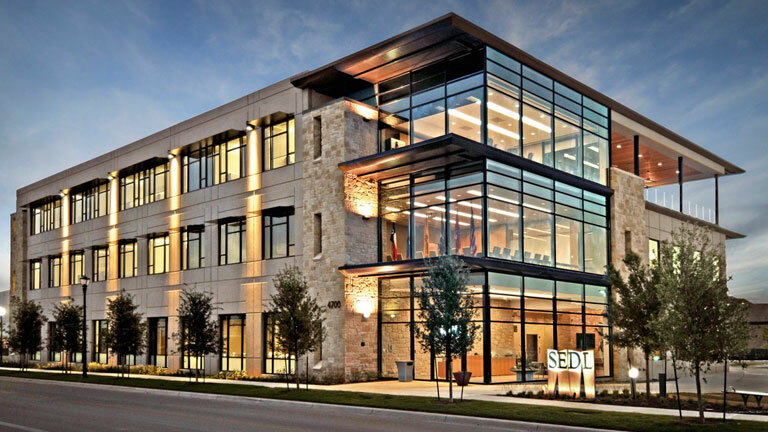 “With all the potential San Antonio has, it’s exciting to be part of a team with seasoned and highly regarded commercial real estate vets.” ~ Ifeanyi Eke. His attention to detail, discipline, and dedication he has developed through the years in athletics, coupled with his familial culture all speak of the caliber of person Ife is. One of his goals is to help the less fortunate, especially in Nigeria, his native country. Ife looks to make a difference in the world. He is driven by his desire to help others which is a vital asset for his clients.